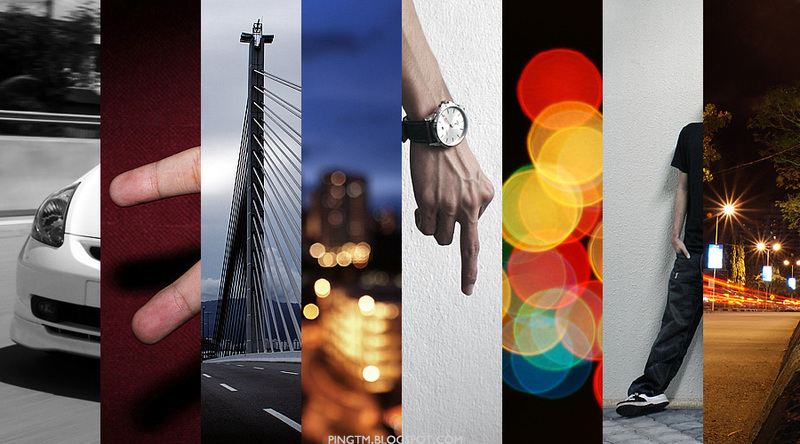 New slideshow header, tutorial refers to HERE. hi, i have follow the tutorial ...but still failed to do it...so sad. Yeah ~!! I got it !! Thx so much !! !